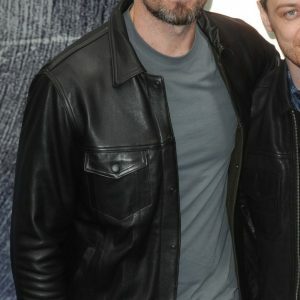 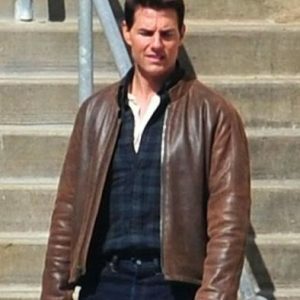 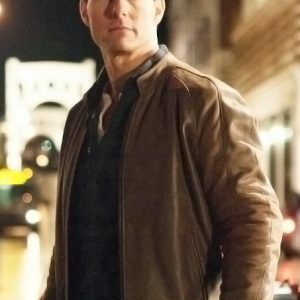 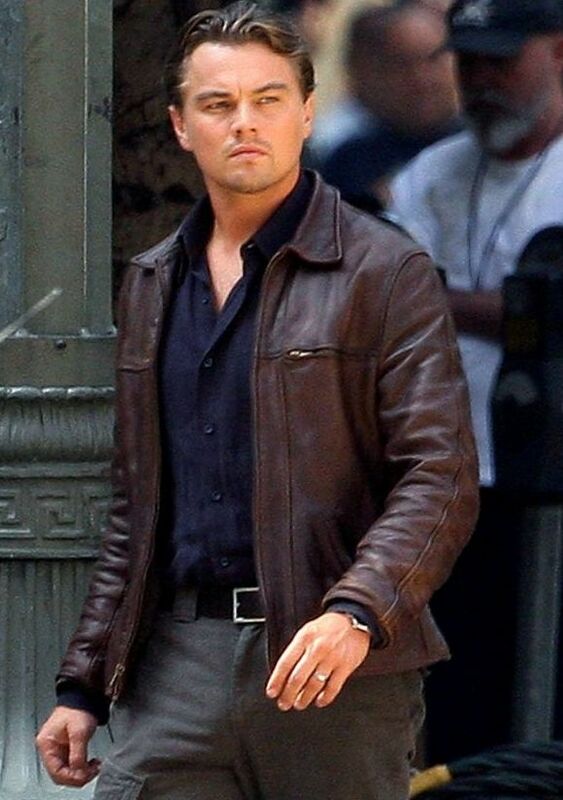 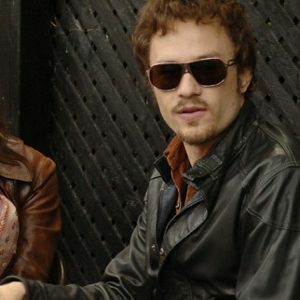 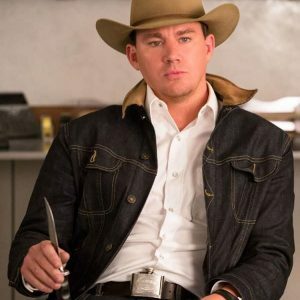 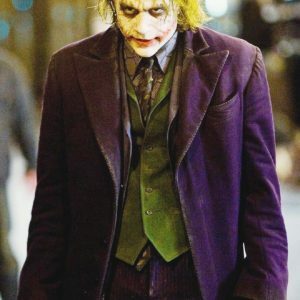 Looking to buy the same jacket to the one Leonardo Dicaprio wore in inception? 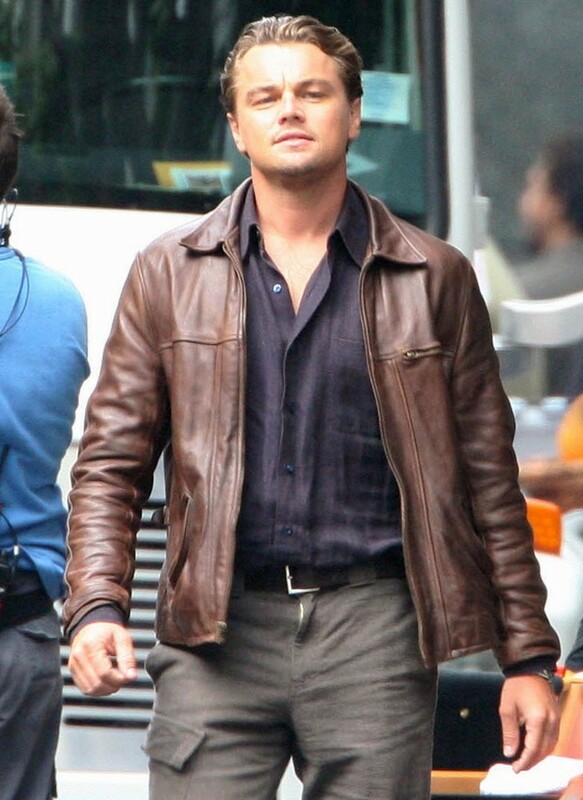 Great piece of work is done on this jacket by expert artisans to make it look the same to the one in the movie. 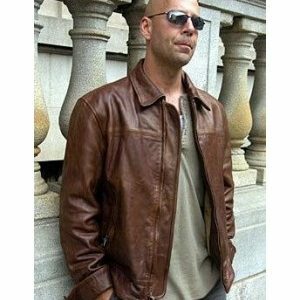 This jacket is made of 100 percent genuine leather and has a viscose lining which offers durability and comfort. 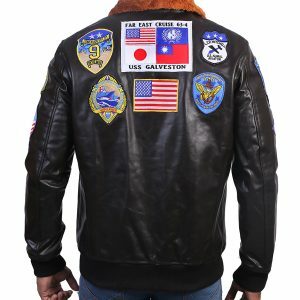 Three front pockets at the front, two side pockets; which lets you keep everything with you at any time. 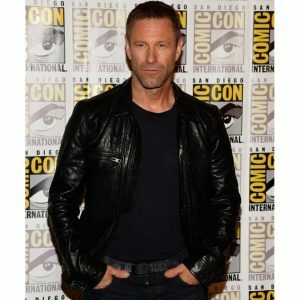 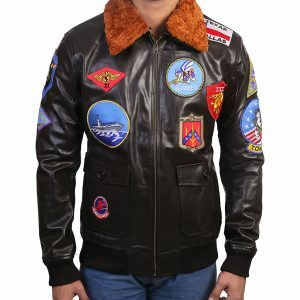 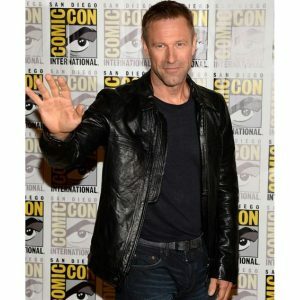 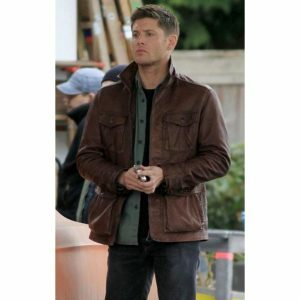 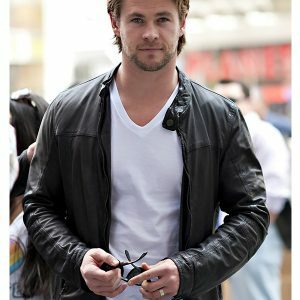 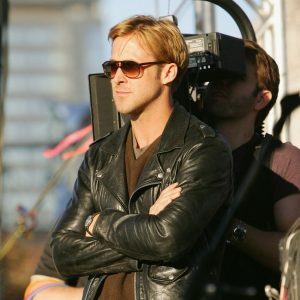 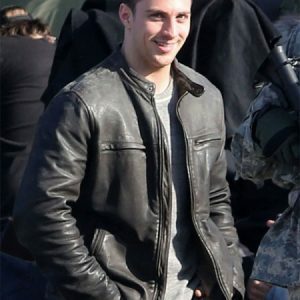 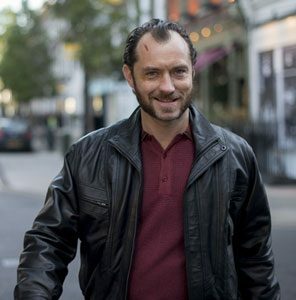 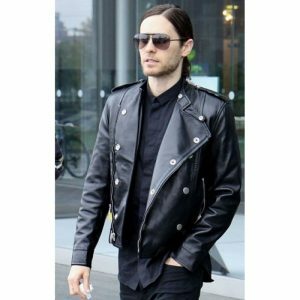 Are you looking to buy men leather jackets on sale in Germany? 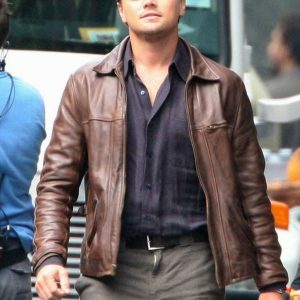 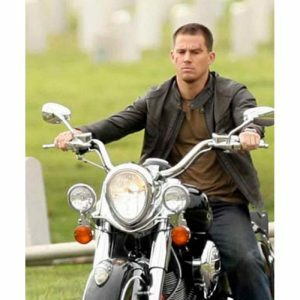 Leonardo Dicaprio inception leather jacket is the perfect attire for you to tackle the biting cold and look sharp with your style.